Here you can find the introduction, the update 1, the update 2, the update 3, the update 4, the update 5 and the update 6. Für Bastler ist das Electronics + 3D Printing Bundle ein Schnäppchen. Es nennt sich Electronics + 3D Printing und Du bekommst bis zu 23 Bücher für 16€. Picking Apart Stack Overflow; What Bugs Developers The Most? What did we discover when we picked apart StackOverflow to find out what bugged developers most? 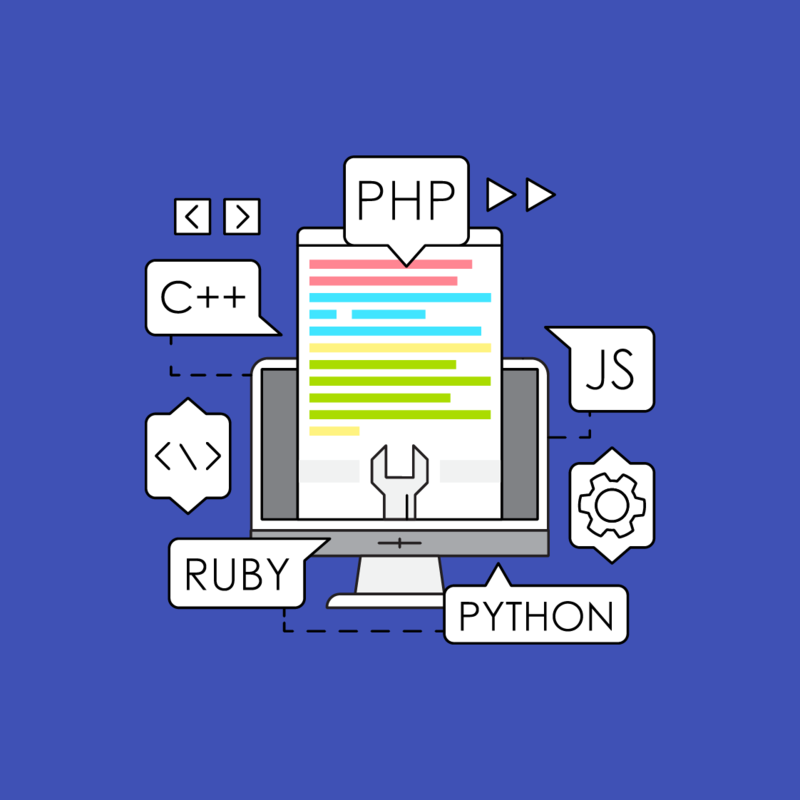 We picked 11 of the most popular programming languages (measured by frequency of StackOverflow tags) and ran a study looking to uncover some of the commonalities and differences within these questions. enterJS: Jetzt noch Frühbucherrabatt und Workshop-Plätze sichern! An important message to people designing testing frameworks!